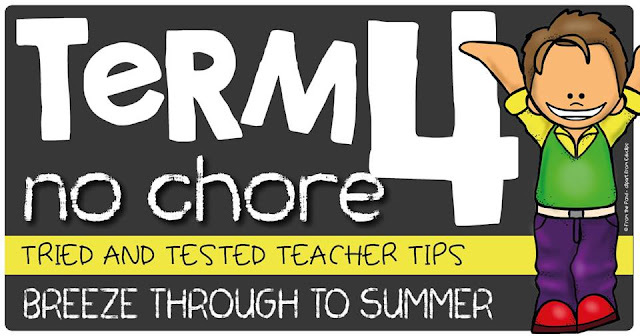 Classroom Ponderings: Term 4, No Chore! We are heading in to Term 4 here in Australia, the end of the year is in sight and that means a busy, time coming up! Even though this last term can be filled with fun activities it seems like there is always so much to do besides teaching as another year wraps up, cleaning, sorting, passing on information to new teachers, end of year concerts and performances...the list could go on and on. After you have read through this make sure you head over to my bloggy friends to see more tips! I have 2 easy and simple things to share with you to help ease the transition from one year to the next for your students. 1. If your school has a transition time for kiddos going up a grade then that is great! 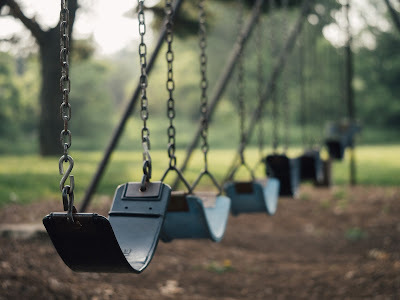 This is such a wonderful time for them to get a feel for their new classroom or area of the school and lets face it some of our kiddos need lots of time to get used to a new setting. In addition to the mandated transition visit, I like to take my class to the new area of the school at different times of the day, for example my Year 2 kiddos will be eating lunch with the primary students next year in a different area, so I will take them to eat lunch a few times before the end of the year. I also take them on a "new playground tour" so they are aware of the boundaries and area they will be playing in. We often detour through the new area on our way to library or PE, it only takes a few minutes more and is very reassuring for some of my kiddos to be able to familiarise themselves. I have found this particularly useful for my special needs students. 2. Have your current class write a letter to the incoming class, this can be done as a whole class or individually. We leave each letter on desks so the incoming students are able to read them on their transition day, the smiles on their faces shows how much it helps them. We then display them on the bulletin board for the first few days back at school the next year. This is a great way for them to gain an understanding of classroom routines and expectations as well as letting them know a little bit about your through the eyes of your students. New parents may also find this information useful when visiting your classroom for the first time. Words written by children can be very powerful! 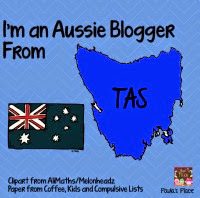 Just to help ease the pain of the end of year busy, I am giving away a $10 TpT Voucher, just enter the Rafflecopter to win! You can also follow me on Facebook, Instagram, TpT or Pinterest for more great ideas! 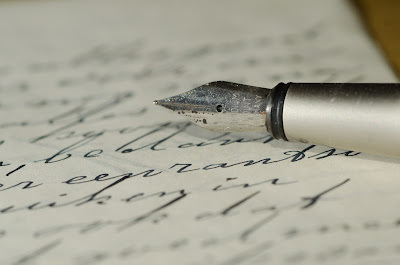 I love the idea of having the kids write letter to your next class Tania! I'll be adding that to the list for this year. And I like your suggestion to post those letters up where parents and kids can read them for the first week or so, to help them understand expectations etc. Thanks, Tania. Great idea! I love the letter writing idea. That activity has so many learning opportunities wrapped up in it. Thanks for sharing. Great ideas! Helping kids get to know their new learning areas for the following year is such a great plan, particularly in big schools. I'm also a fan of the letter idea. We don't have a formal transition time so I usually use it as a first week of school activity. I give each student a letter written by a past student, it is always a great success! I let the kids keep the letter as a special welcome back present. The letter idea is such a nice way to let next year's group know what to expect - love that. Such great tips for transitioning students. It's such an important part of making sure students feel comfortable and safe while having to mix with a new class and teacher after a whole year working with a different group! The letter idea is such a lovely way for students to help other students. I definitely agree that the letter idea is a great way for students to reflect on what they learn't that year. It allows students to give advice to the new students. It sounds like a fun way to begin the year and it will be on my list of to do next year.